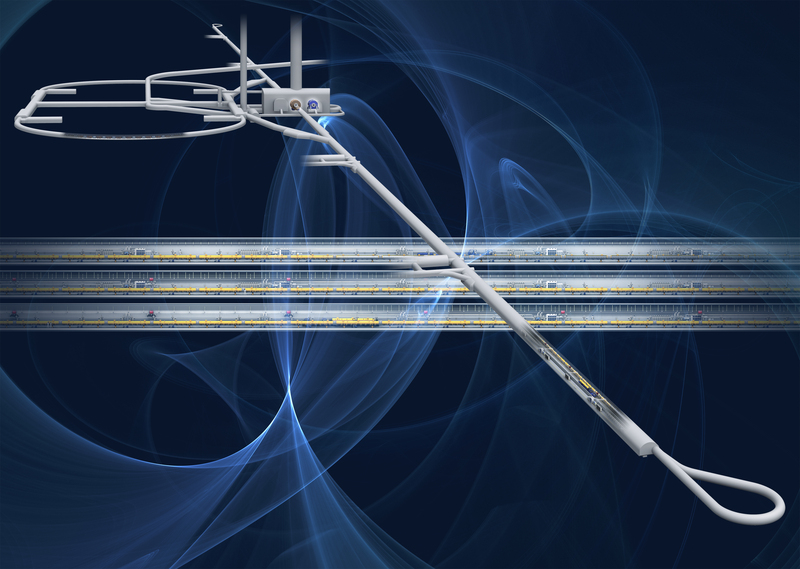 On 7 March 2019, the International Committee for Future Accelerators (ICFA) will host a press conference about future prospects of the International Linear Collider. ICFA, an international body that facilitates international collaboration in the construction and use of particle accelerators for high-energy physics, expects to receive the Japanese governmentʼs point of view on the ILC at its 83rd meeting to be held at the University of Tokyo. Starting in 2019, scientists from all over Europe and beyond will update the official European Strategy for Particle Physics. This is a recurring process that takes into account latest developments in the field to help define its future direction. Both future linear colliders, CLIC and ILC, submitted documents as an input to the strategy, which you can read here. On 19 December 2018, the Science Council of Japan (SCJ) published its report on the ILC. What does this report mean to the ILC project? What will happen next? LC NewsLine features the response to the report by the KEK lab in Japan, the executive summary of the SCJ's recommendations, as well as political messages. "Judging from the information so far presented regarding the current state of the project and its preparation, the Science Council of Japan cannot reach a consensus to support hosting the 250-GeV ILC project in Japan.” A translation of the executive summary of the Science Council of Japan's report, released on 19 December 2018 in Japanese. The translation was not issued by SCJ but was done by researchers in Japan. CERN’s accelerators are going into a two-year shutdown at the end of 2018, so CLIC detector developers ended their test beam season with a final push in early November, getting the most out of the last few days of proton running at CERN. CLIC poses challenging requirements for its future detector, and several silicon pixel-detector technologies are being tested. 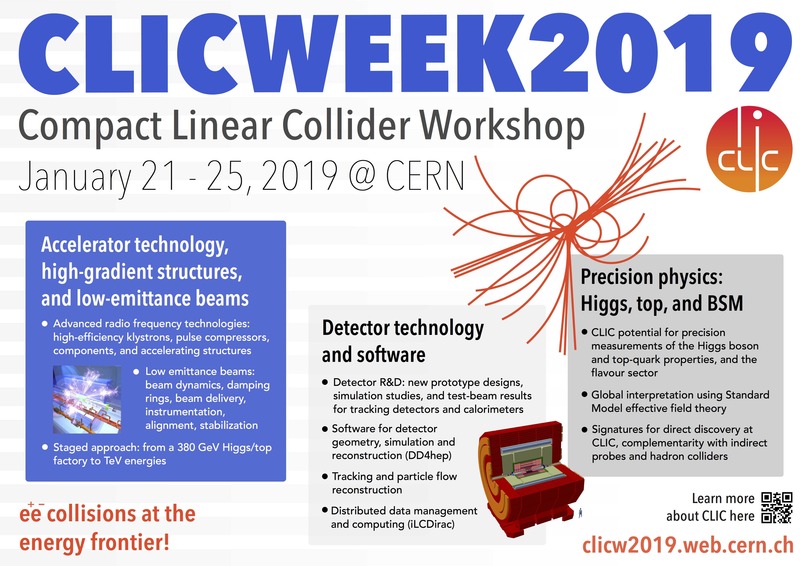 Register now for the 2019 CLIC workshop that takes place from 21 to 25 January at CERN. It covers accelerator studies and detector and physics studies, from on-going activities and results to future plans. Two projects, ILC and CLIC, unite to advance the global development work for the next-generation particle collider to unlock the secrets of our Universe.